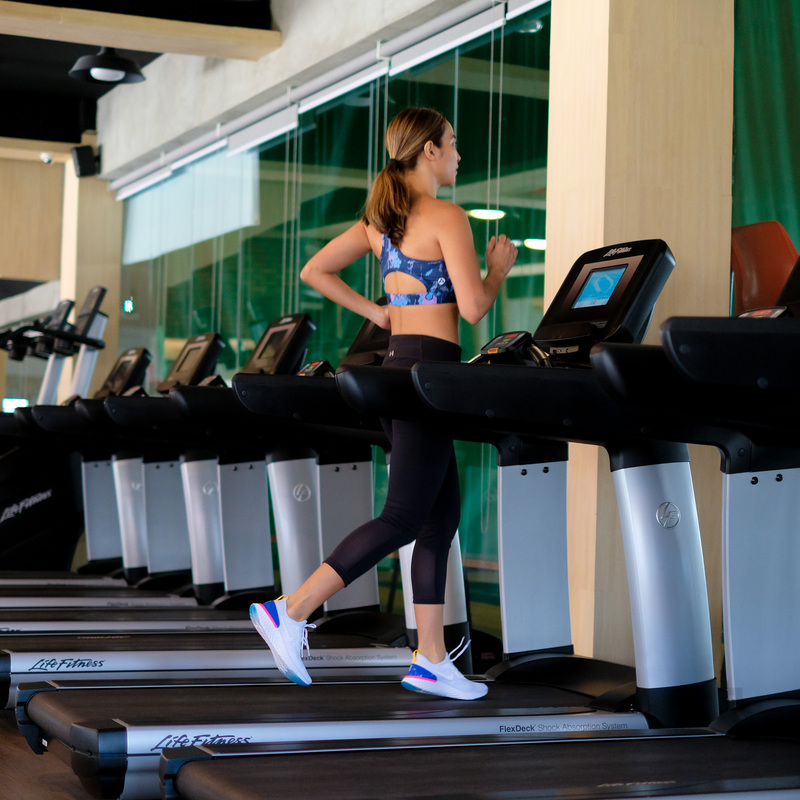 Whenever I go to the gym I always wear two kinds of shoes–one for training and one for running. But ever since I got my own pair of Nike Epic React it’s the only pair I’ve been wearing. 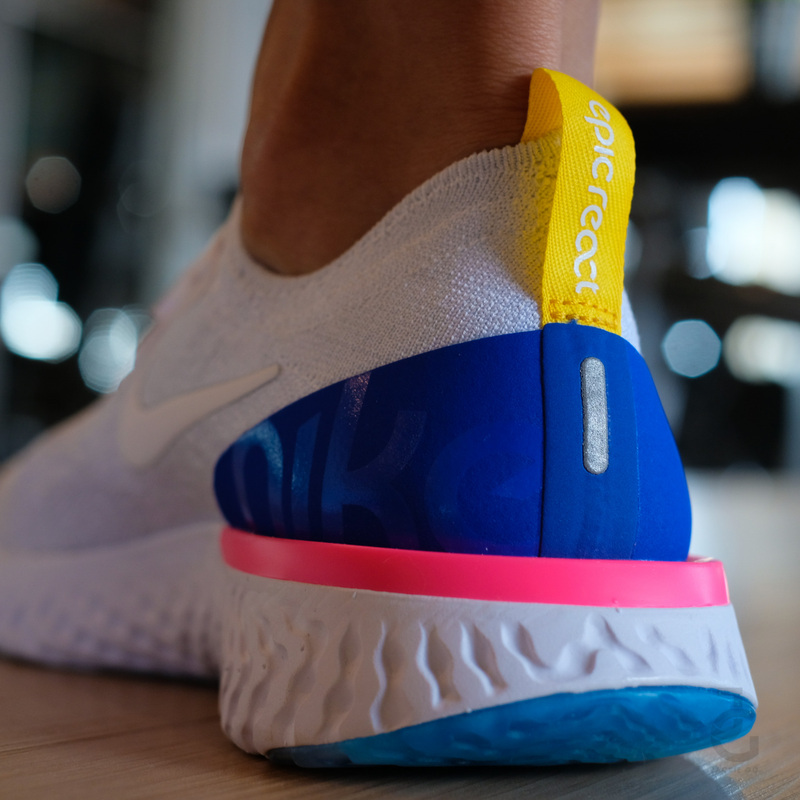 Aside from how nice Epic React looks, I also love how light it feels. A splash of color makes it interesting too. Tested it for the first time and I’m impressed that my feet molded perfectly on the shoe. Usually on the first run I’d find an area or a part of my feet that would rub irritatingly against it with this there’s nothing! 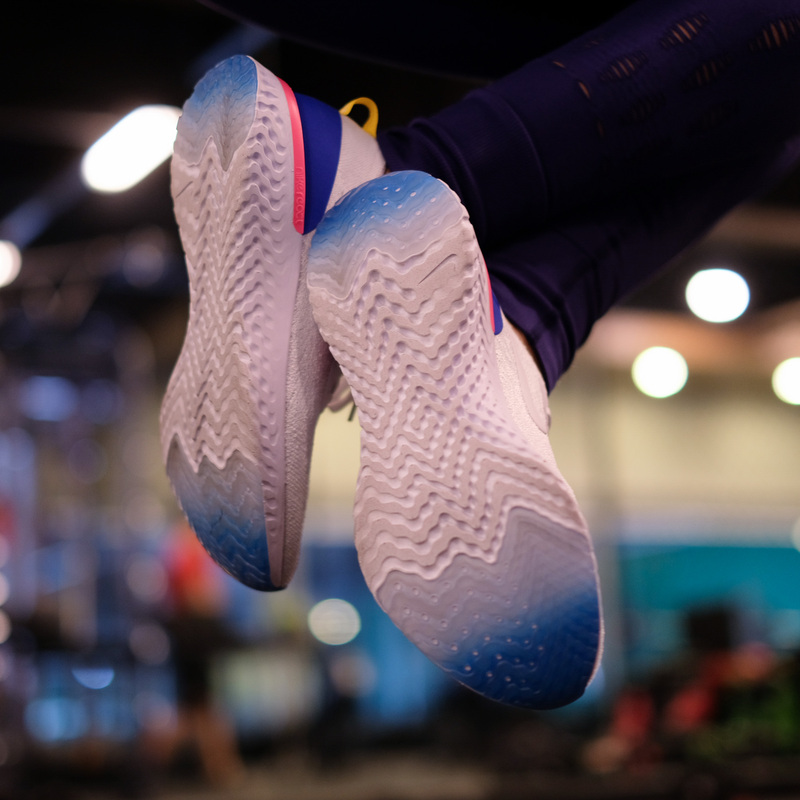 The react foam cushioning is responsive yet lightweight. The overall look of the shoe isn’t bulky nor wide. Something that I like because I can wear it even when I’m not at the gym. 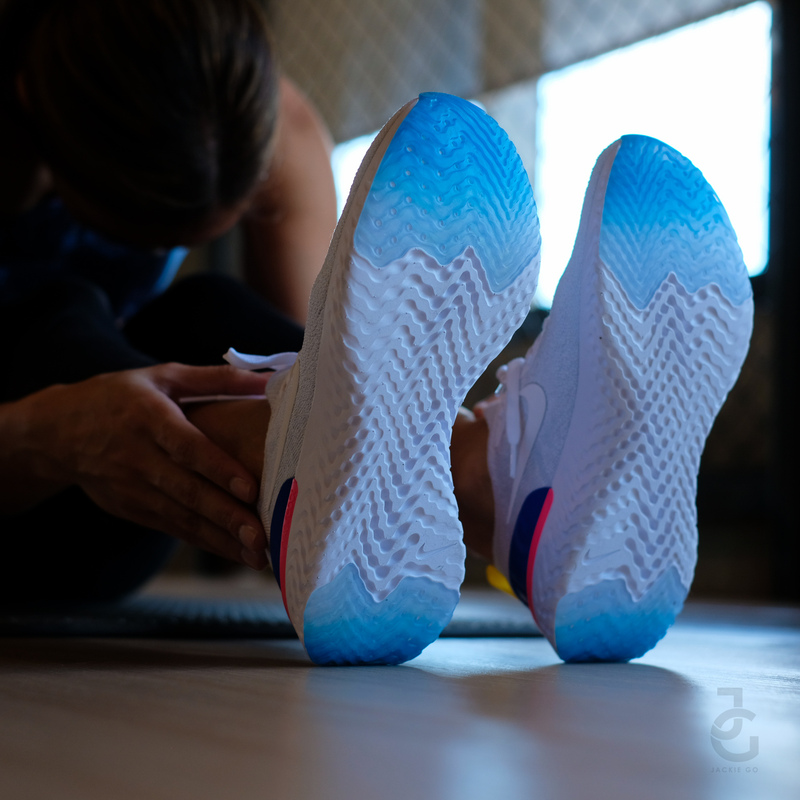 Though the sole provides crazy soft cushioning I find there’s enough stability for me to do my usual sets at the gym. 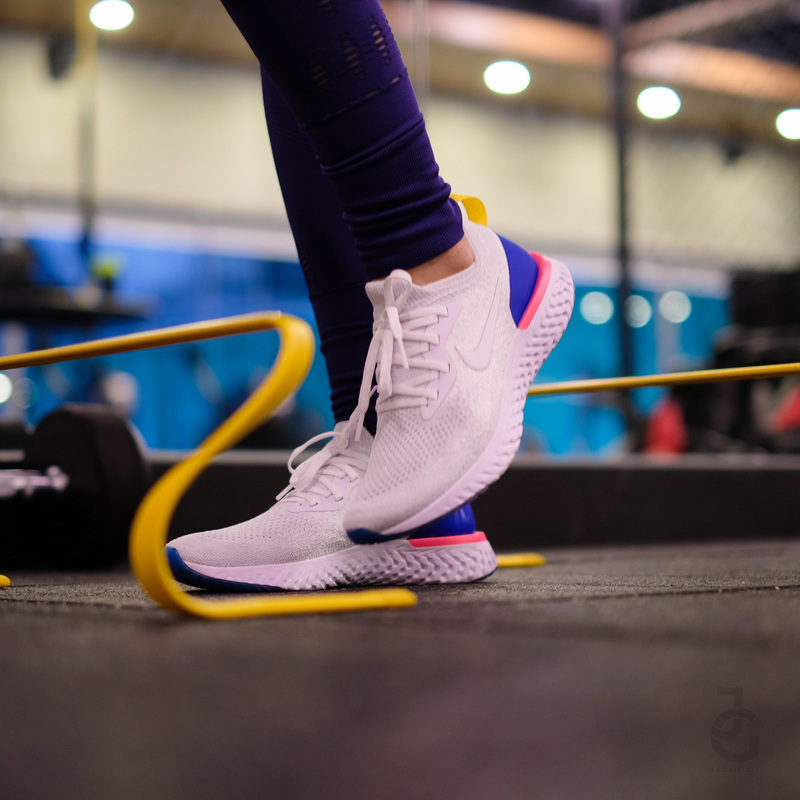 The Nike Epic React Flyknit retails for Php 7, 645. 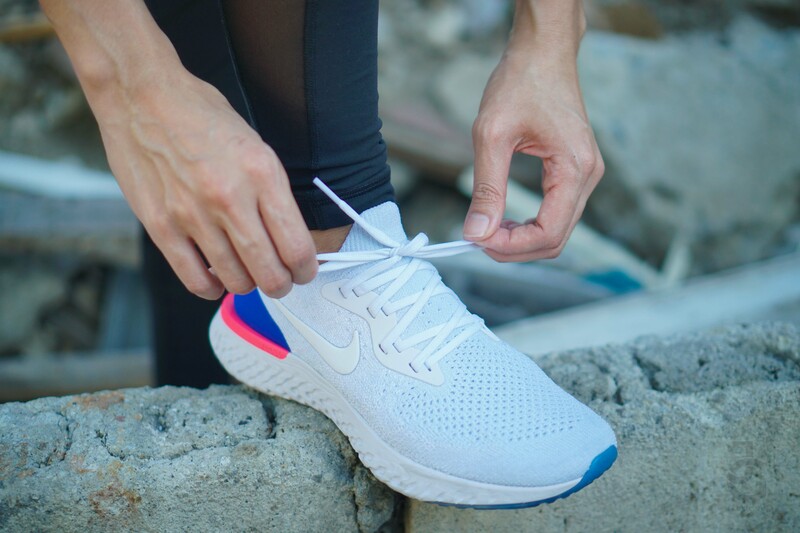 A reasonably priced pair of sneakers that lets your run and train. When I did my first 5k run with these babies it felt easy like I just did 2 or 3k. And when it comes to training I get by with it too. I like how it challenges my lateral movements and stability. 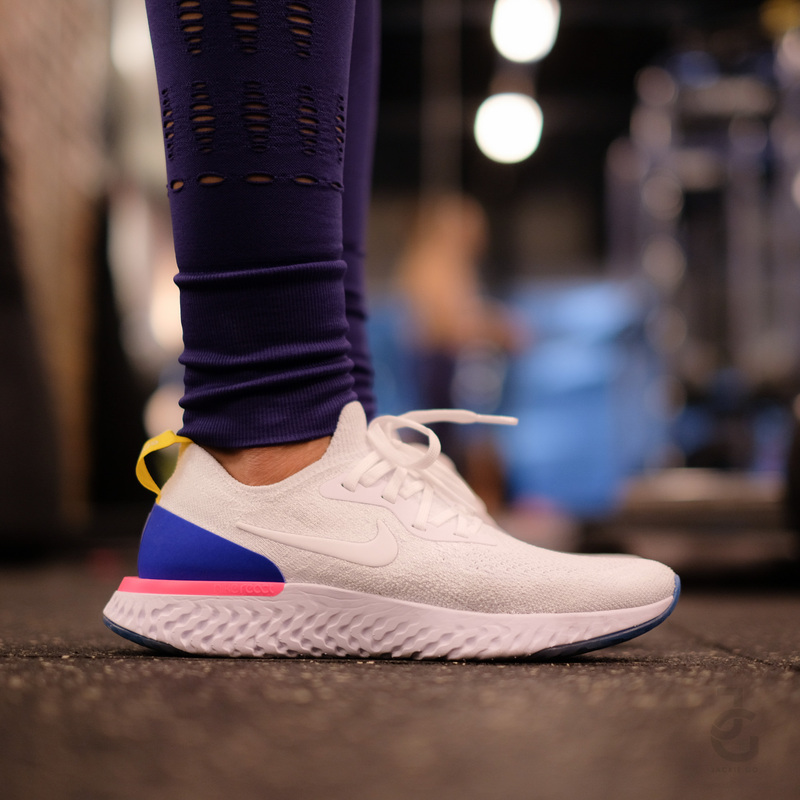 I’m not really a shoe expert but here’s a video Pinoy Fitness made about the Nike Epic React. You’ve probably seen this pair on my Instagram stories one too many times. I’ve been using it regularly since I got it. Now to have time to have it cleaned has become a pressing concern for me. Heehee. Jumps and runs have been light and bouncy to say the least. So if you’re not used to it you have to be a bit more careful wearing this coz you might get injured especially if you’re used to a more stable pair of shoes. Tested it outdoors too to see if the foam would react the same way on pavement like how it did on the treadmill. So far it did. 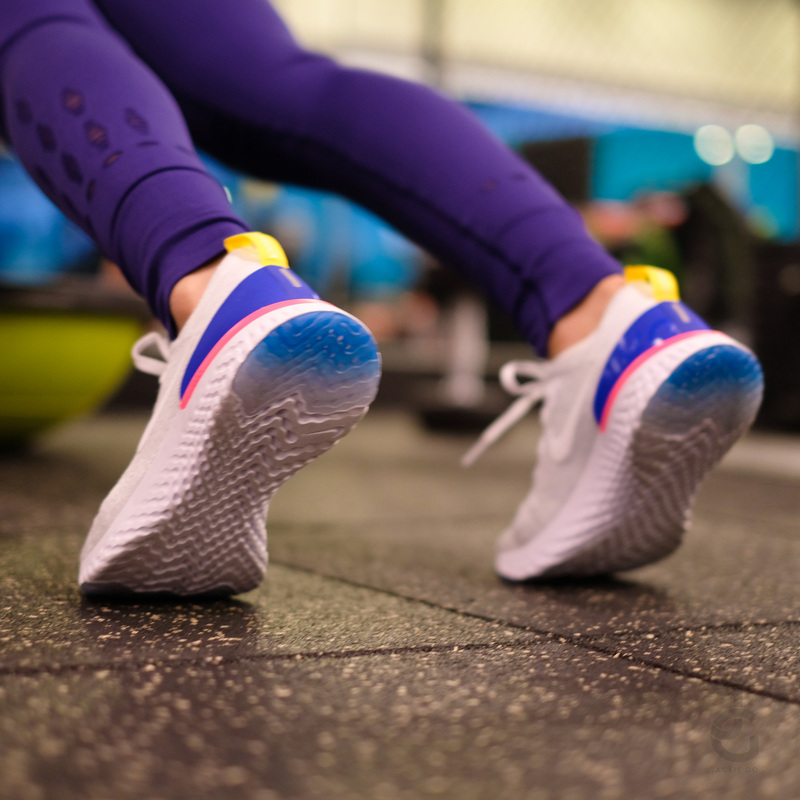 Though I think running outdoors regularly will eventually deteriorate the foam itself. Otherwise it’s one of my favorite running/training shoes to date. I’ve got a long way to go when it comes to running and straight training but I’m taking it slow and doing it at my own pace. Also just glad that I get to discover different products from different brands to help me reach my fitness goals. 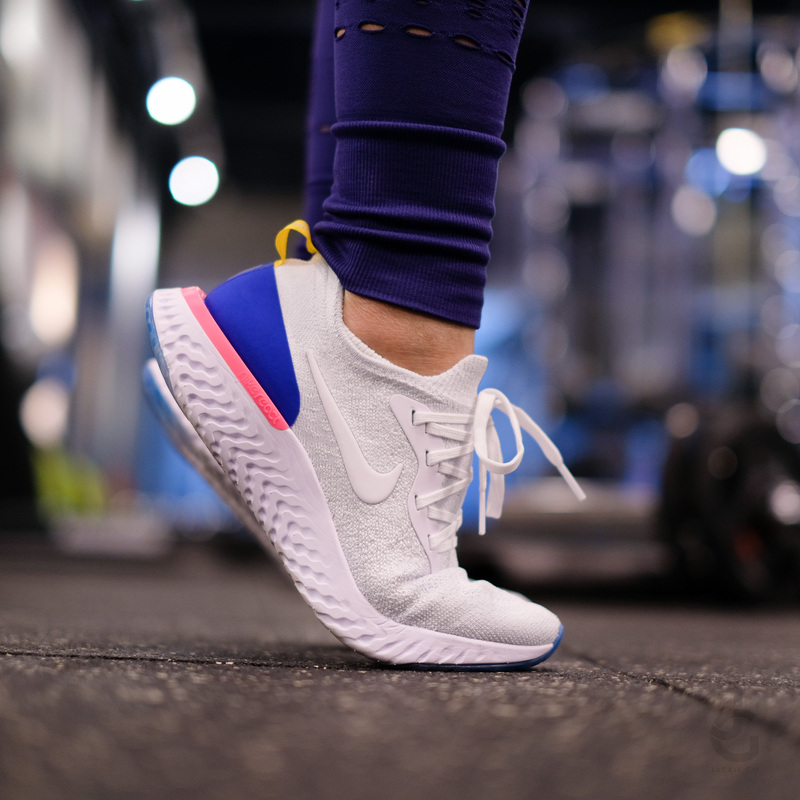 Nike Epic React Flyknit is available at Nike stores nationwide.